It was 2400 years ago when Greeks from the island of Paros discovered Stari Grad bay and decided to establish a new place to live. 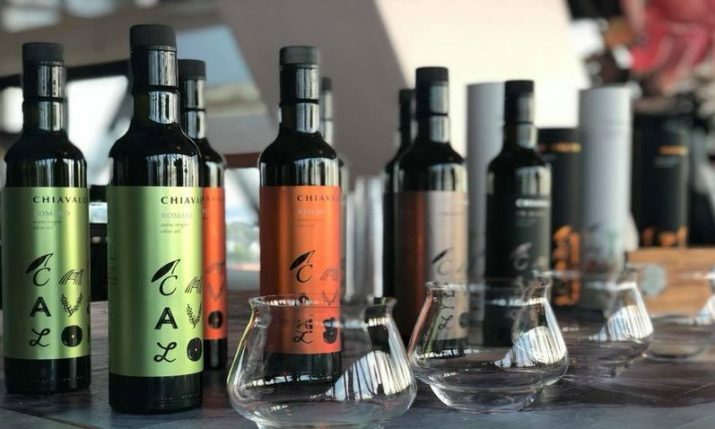 The very deep bay which was protected against strong winds was a perfect port from a nautical point of view and a very deep plain in the background with fertile soil was a perfect vineyard. 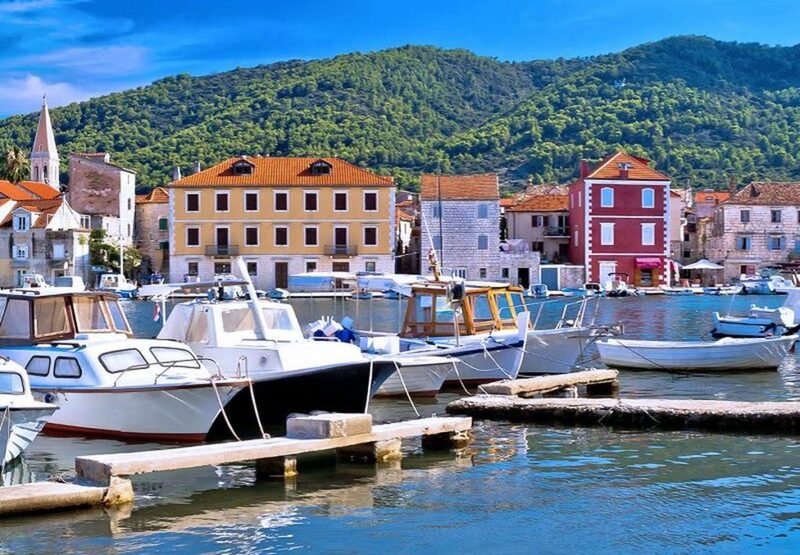 This was the beginning of Stari Grad city development which became the administrative and cultural centre of the island of Hvar till the late middle ages when the city of Hvar took over that role. 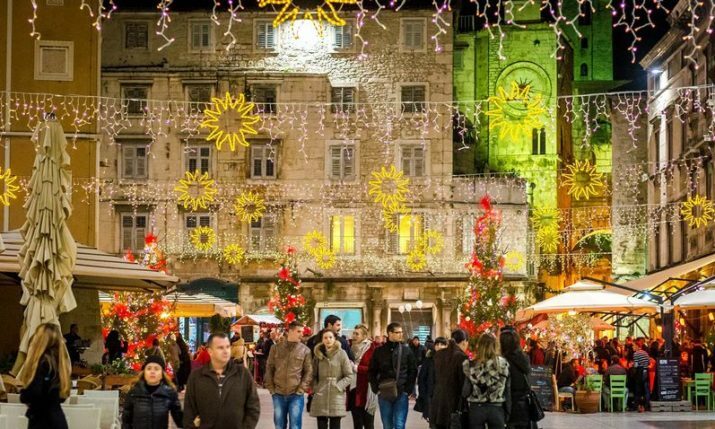 During the second part of 20th century, Stari Grad opened its doors widely to tourism with new hotels and private accommodation offering old charm emphasising cultural content. 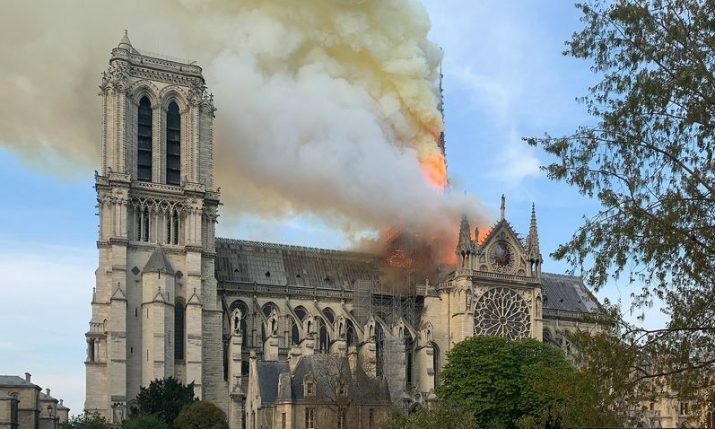 “Mediterranean as it was once” perfectly described this peaceful destination. 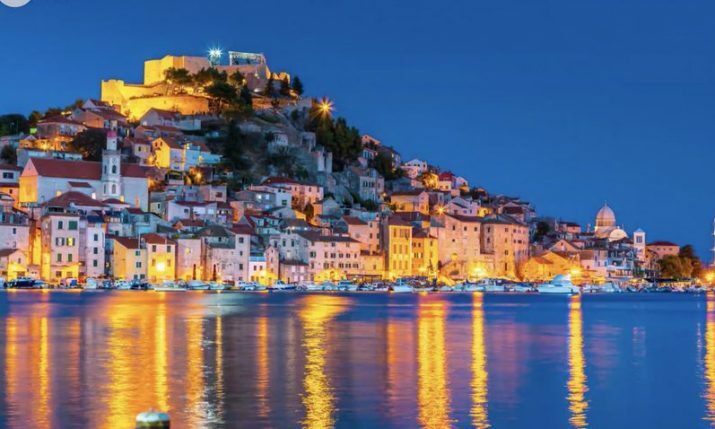 After the 1991-1995 war in Croatia, tourism on the island of Hvar continued, but there was an obvious lack of investment needed to fulfill demands and standards of the modern guest. Private accommodations made significant progress and adoption in hospitality but not enough and infrastructural improvement was needed. 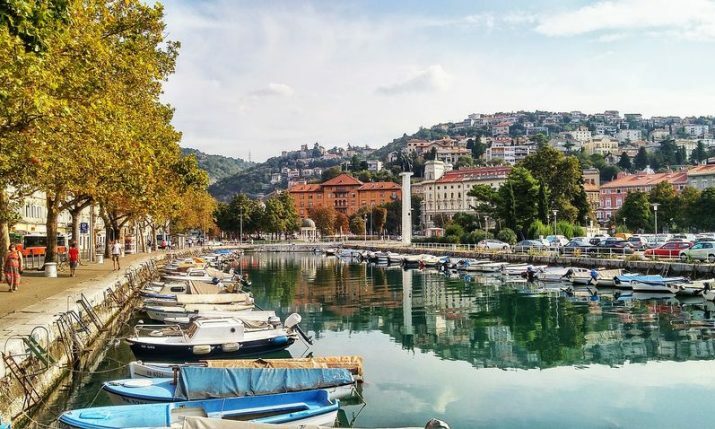 Over the last few years, a couple of announcements have confirmed that Stari Grad is still attractive and has a chance to take over the primary role on this beautiful island once again. 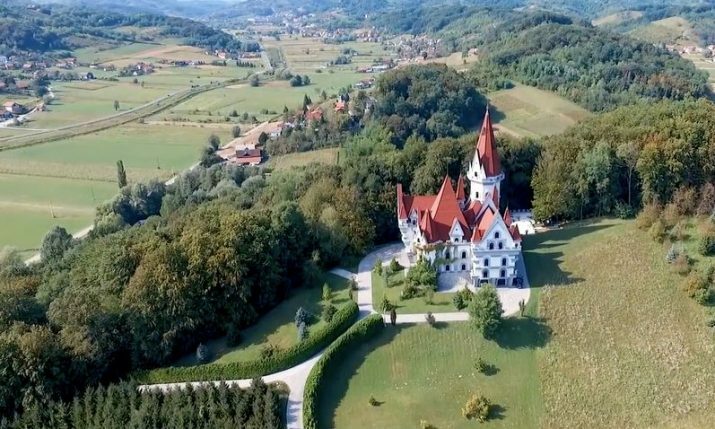 The most sensational announcement came from Four Seasons with their plan to build a large resort at Brizenica bay. 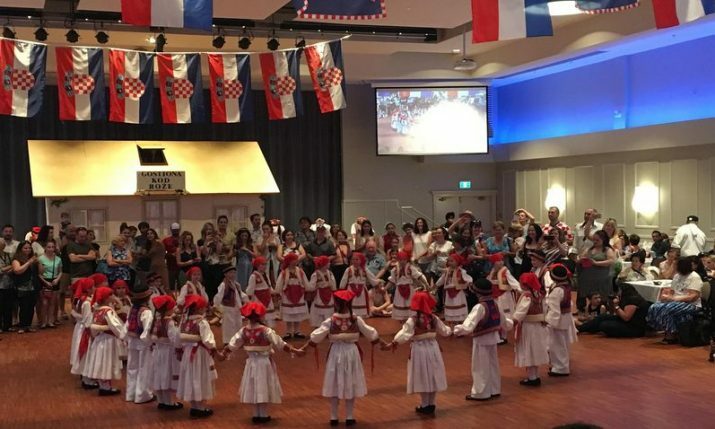 Additionally, a very promising announcement came from Croatia’s largest hotel chain, Valamar, with talk of taking over the Hoteli Helios complex and its largest and most popular hotel Arkada. 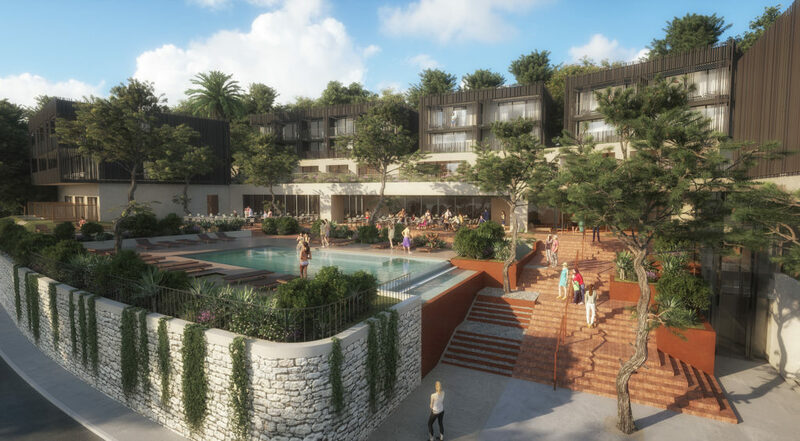 A not so loud announcement also came from Hvar Star Residence company with its project at Maslinica bay, and it seems this project could be one of the drivers in the new age of Star Grad’s reshaping and rebranding. 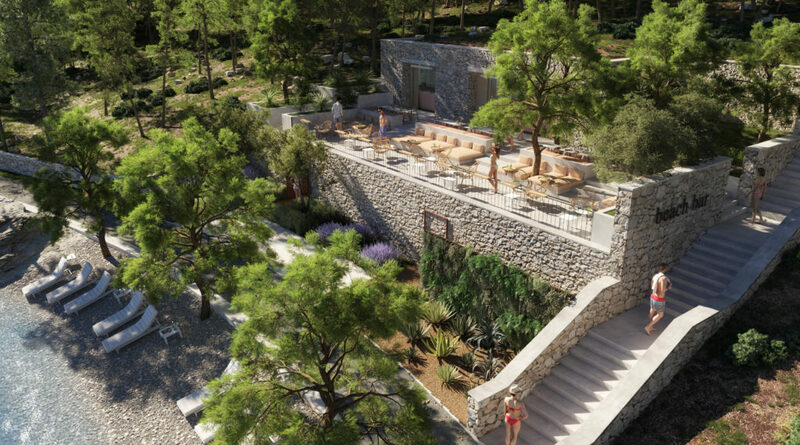 This project includes private villas, a resort and luxury hotel suites and it will definitely help uplift the level of quality of hospitality service and destination branding for Stari Grad. 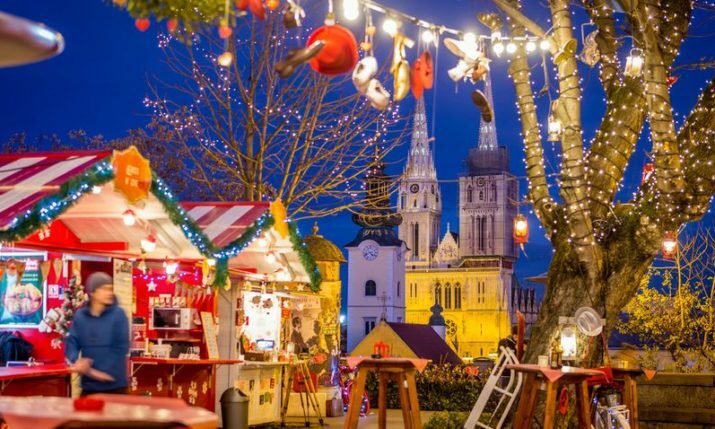 According to investors, one of the most important targets and marketing strategies will be to merge hotel services with local-specific unique content. Introduction to the relaxed Mediterranean way of living, healthy local organic food and the vast number of local cultural heritages is a vision and mission. 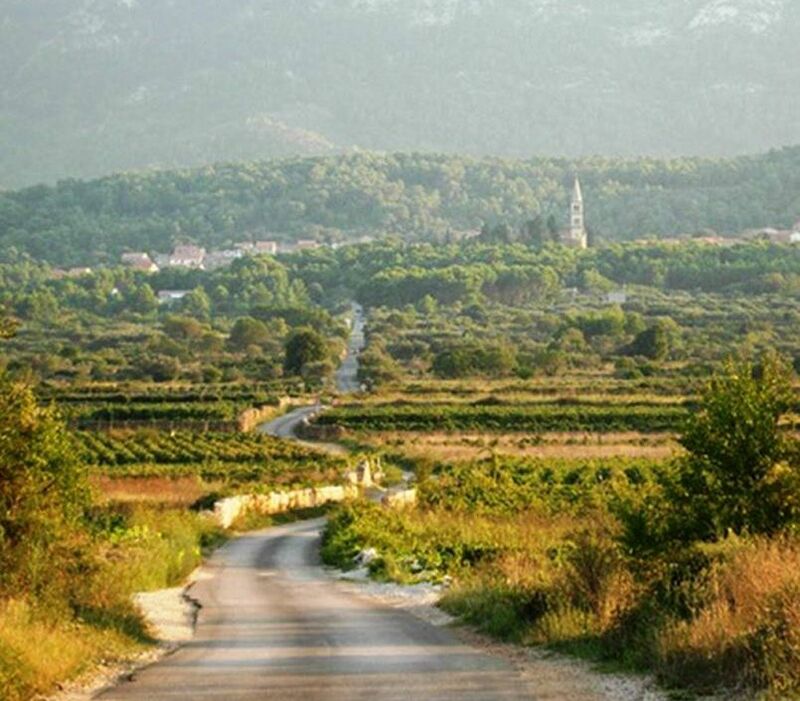 Stari Grad Plain, the UNESCO cultural heritage with vineyards, olive trees, and vegetable and fruit plantations, should be the main source of food and drinks, and a daily destination to visit offered by hotels. Such an approach should accelerate revitalisation of agriculture at what is the oldest remains of old Greeks parcelization outside of Greece. 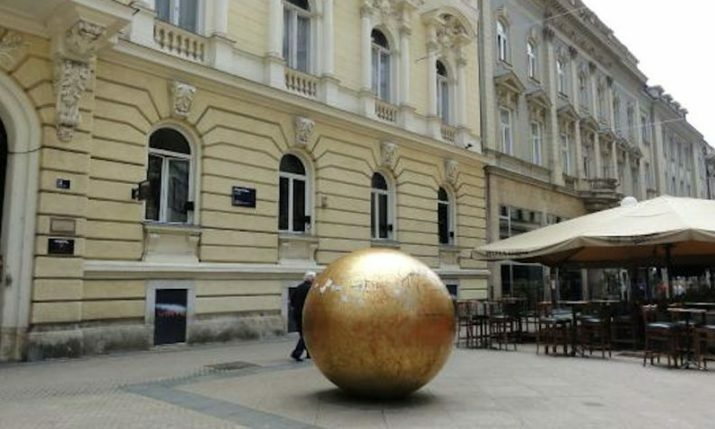 This would greatly help the local community to enforce its economic position and would help maintain Stari Grad Plain, which is very important as it is the only cultivated plain could be a representative plain. 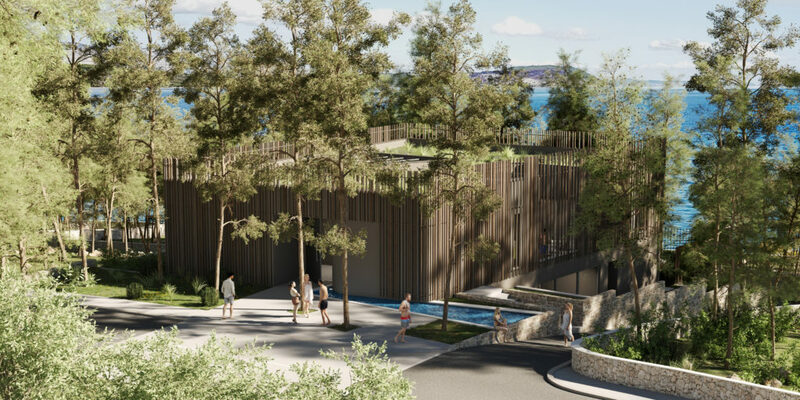 Multimedia simulations of the Maslinica bay project, which is expected to open in 2020, show off not only the world-class design but also how careful investors were to take into consideration the surrounding nature and sea. 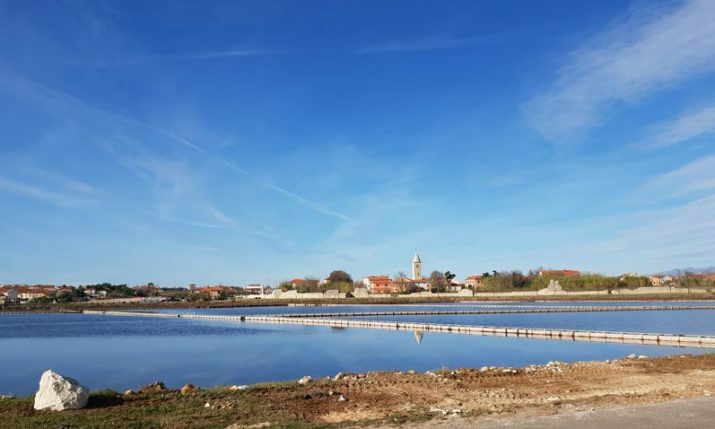 The illuminated ‘lungo mare’ walking trail is already realised and connects Maslinica bay to Stari Grad offering a nice extra long walking tour experience from one side of Stari Grad bay to the other. 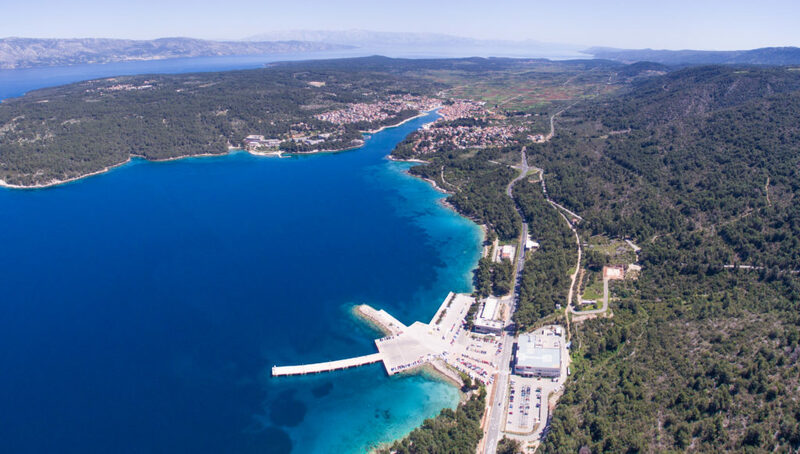 If Valamar and Four Seasons also one day complete their projects and with it walking trails, then Stari Grad could have one of the the longest ‘lungo mares’ in Croatia. 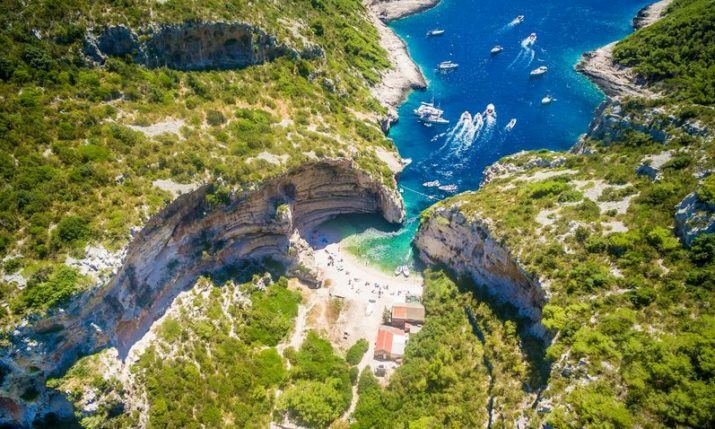 If a similar trail was created to Kabal peninsula, with its small bays and stunning lookout points from its peak, then Stari Grad would definitely became the number one destination, not only on the island of Hvar, but much wider.